About Tim’s Handyman Service of Lake Norman llc. Antenna Installation, Appliance Installation, Art Installation, Backsplash Installation, Baseboard Installation, Blind Installation, Cabinet Installation, Cable Installation, Ceiling Fan Installation,Ceiling Painting, Childproofing, Cooktop, Range & Stove Installation, Crown Molding, Installation Dishwasher, Door Painting, Door Repair, Dryer Installation, Dryer Vent Cleaning, Dryer Vent Installation, Drywall Repair, Drywall Texturing, Exhaust Fan Installation, Exterior Door Installation, Faucet Installation, Freezer Installation, Furniture Assembly, Garbage Disposal Installation, GFCI Outlet Installation, Graffiti Removal, Gutter Cleaning, Gutter Covers, Gutter Installation, Gutter Repair, Holiday Lighting, Humidifier Installation, Ice Machine installation,Insulation Installation, Interior Door Installation, Interior Painting, Kitchen, Lamp Repair, Lighting Installation, Locksmith, Microwave Installation, Mirror Installation,Oven Installation, Paint Removal, Pet Door Installation, Plaster Repair, Plastering, Popcorn Ceiling Removal, Pressure Washing, Range Hood Installation, Refrigerator Installation, Shelving Installation, Shower Door Installation, Shower Door Repair, Sliding Door Repair, Small Appliance ,Smoke Detector Installation, Stair Repair,Tile Installation, Tile Repair, Toilet Installation, Toilet Repair, Trim Work, TV Installation, Wall Texture Removal, Wallpaper Installation, Wallpaper Removal, Washing Machine Installation, Weather Stripping, Wheelchair Ramp Installation, Window Caulking, Window Repair, Window Screen Installation,Window Screen Repair,Wood rot repair and MORE!!! I am originally from Rock Hill, South Carolina where I worked from Statesville NC to Lancaster South Carolina building custom homes. My primary field of construction was as a Frame Carpenter. We built the homes from the ground up including installing the windows and doors. 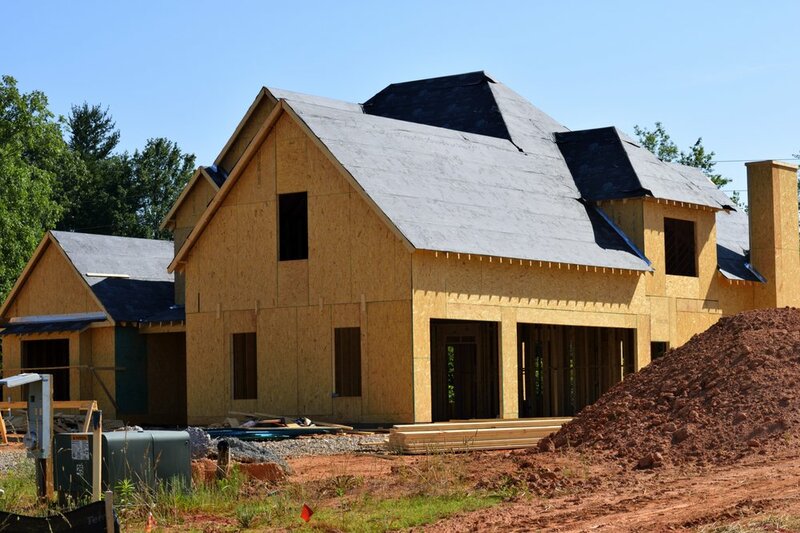 Often times the roofing and siding on the homes were completed by the framing crew as well. I also have family in the electrical business of which I have worked with on and off over the years. Whenever I was not pounding nails I was pulling wire in new construction homes. In January of 2000, I move to the Outer Banks of North Carolina. On the Outer Banks my career really took off. By this time I had learned many of the skills required to build custom home. After working for several subcontractors on the Outer Banks I too became a framing subcontractor. I employed between 3-8 full-time employees as we under the heading of RTC Construction built dozens of oceanfront homes in Dare County. Along with building the homes I would also built the decks, fences and boardwalks to the beach. These outdoor carpentry projects had to be completed with trim like perfection and be able to withstand the brutal ocean breeze,giving me in depth knowledge as to the correct way to construct outdoor projects to last in any environment. In 2007 my family relocated to Mooresville, North Carolina. I searched for work building homes and struggled to find desirable employment. The housing market had fallen and not much building was going on in this area. I hand-painted a sign that offered “Handyman Services” and had my phone number on it. Within 72 hours I got my first call. Not long after the calls continued to come in and not only prove there was a need in Mooresville for a knowledgeable Handyman but also that I actually possessed the knowledge and skills required to take on many task and complete them with excellence. Since that faithful day back in 2007 Tim’s Handyman Service has gone through a lot of changes and has grown into a recognizable name within the Lake Norman community. As I ride around Mooresville or Denver or other communities around the lake it is very common for me to announce to whom ever may be with me that I have worked in this neighborhood or on that road or street. I have had the opportunity to complete a unimaginable amount of jobs and can only attribute my success to The Good Lord above. God has blessed me with not only never ending call and jobs but also the skills and confidence to complete the task ahead. Tim the Handyman and all of us here at Tim’s Handyman Service are certainly bless and grateful also to the wonderful communities we have the opportunity to serve. Tim Comer – Tim’s Handyman Service of Lake Norman LLC.